Dr. is originally from San Francisco, California. After obtaining a PhD in physics from Stanford University, he attended University of Miami Medical School (PhD-MD program). His radiology residency and interventional fellowship were also at Stanford University. He spent 25 years at a University of Wisconsin affiliate hospital in Madison, Wisconsin and was chairman of the community division of the UW Radiology department for 14 years. 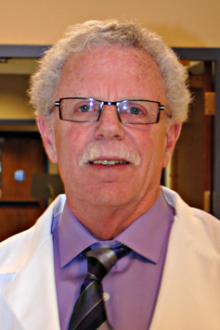 Dr. Selzer is board certified in Diagnostic Radiology and was elected as Fellow of the American College of Radiology. He was Clinical Professor of Radiology at UW Medical School and is now Professor Emeritus. His particular interests are in vascular imaging and spine injections for pain management.